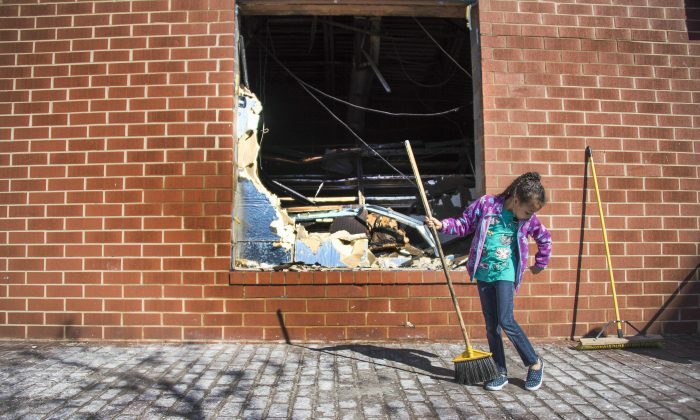 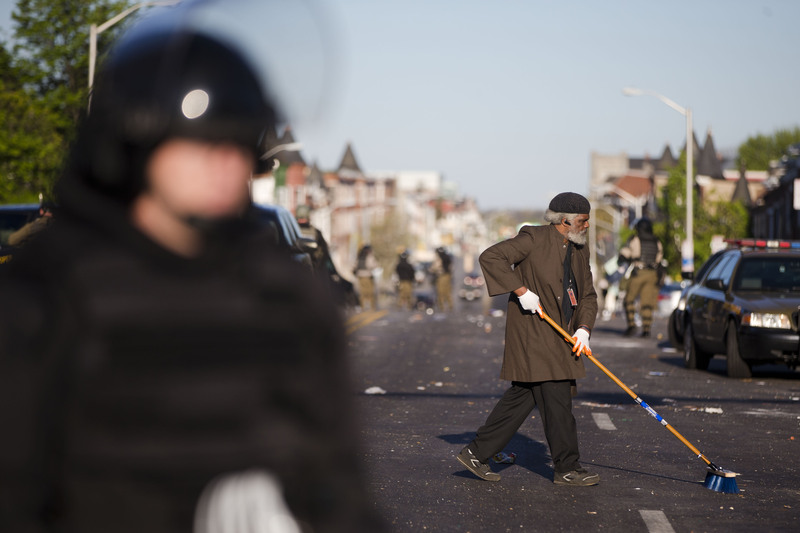 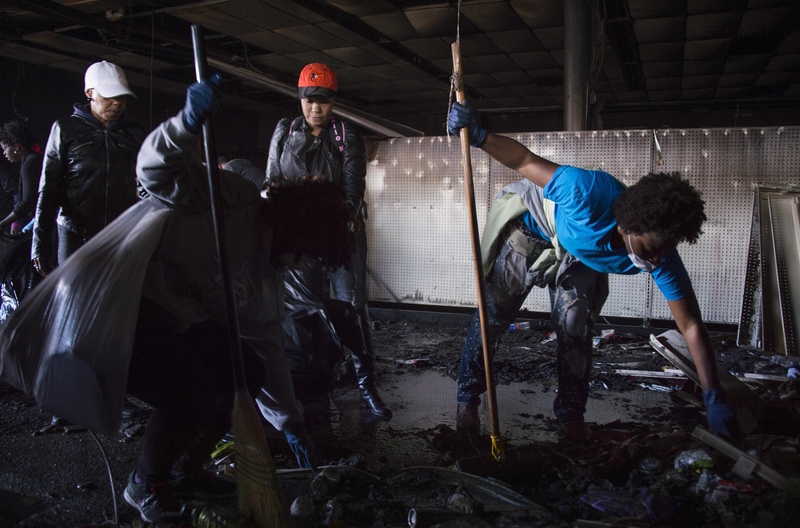 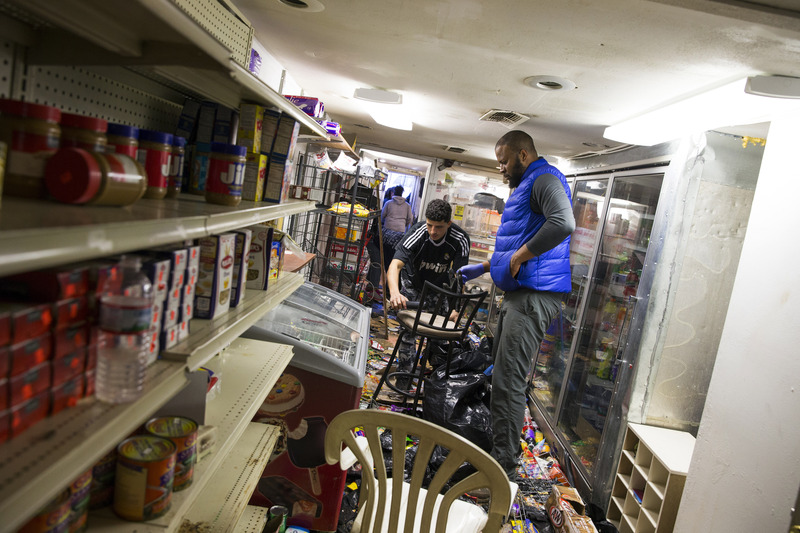 After a night of riots in Baltimore, city residents began clearing the streets, as National Guard troops were deployed. 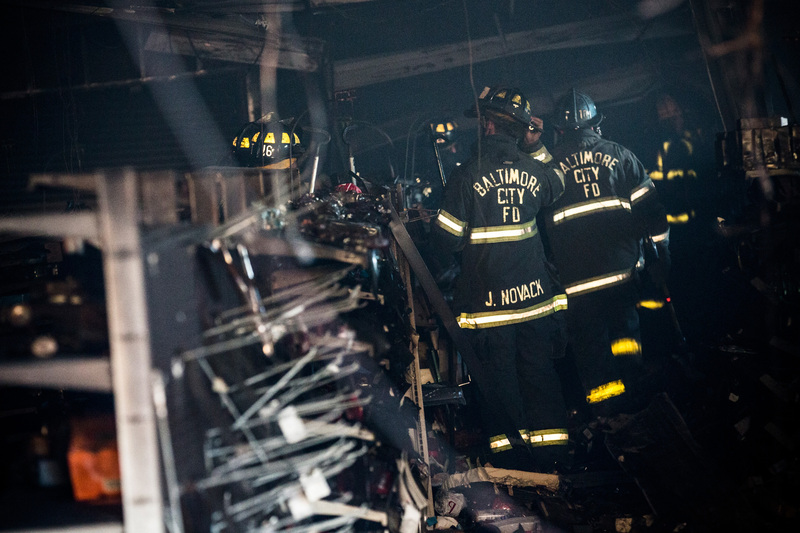 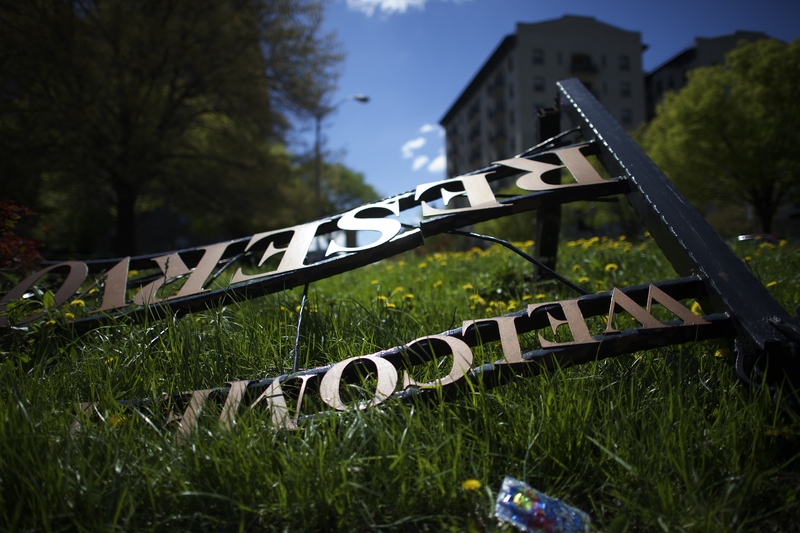 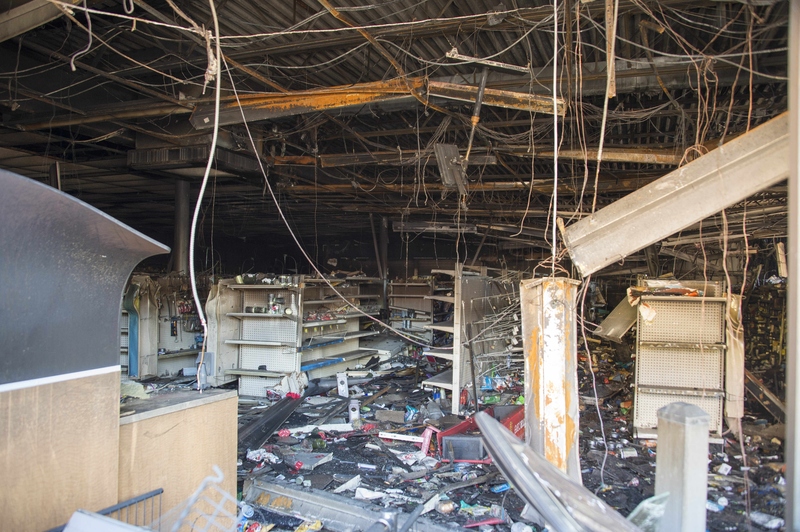 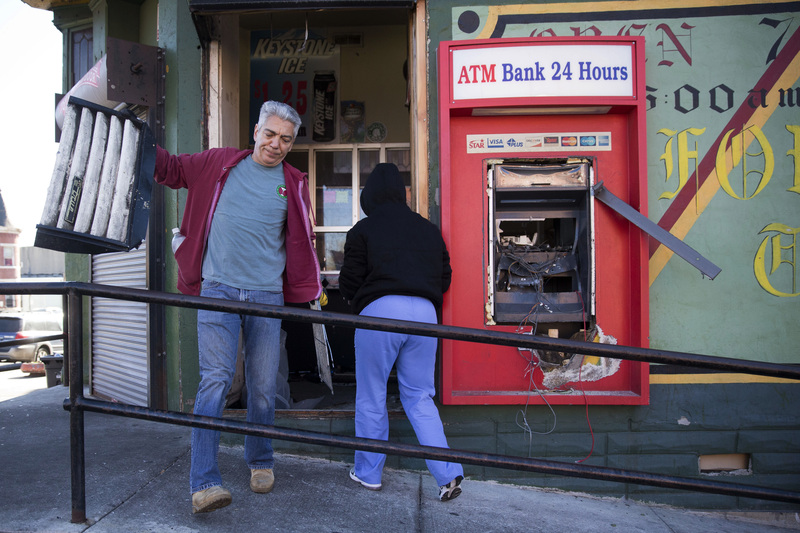 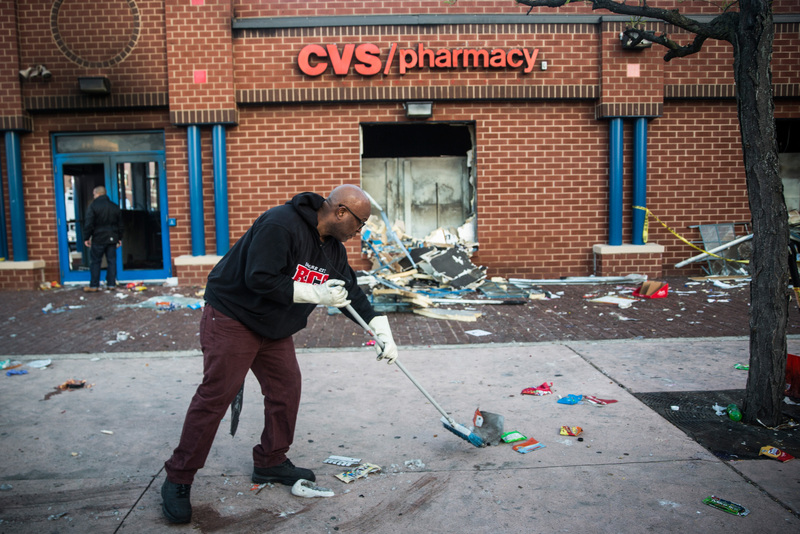 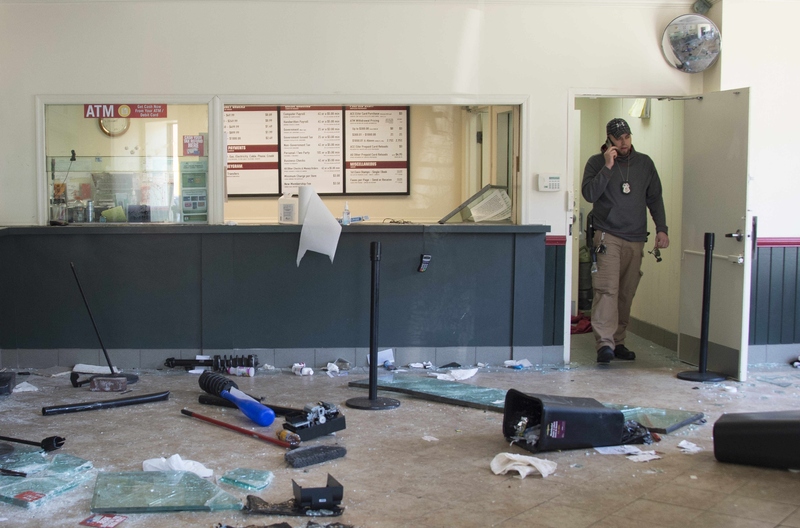 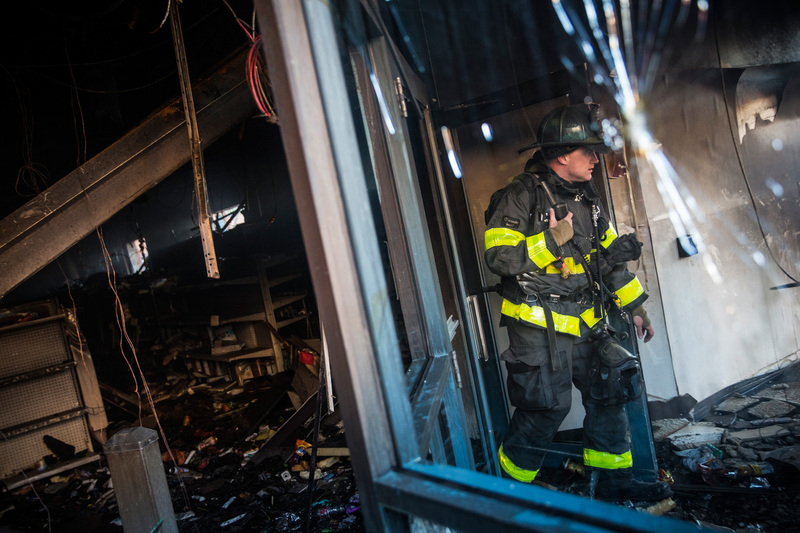 The rioting, which started Tuesday after the funeral for Freddie Gray, left at least 15 police officers injured, numerous cars burned out, shops looted, and a CVS pharmacy on fire. 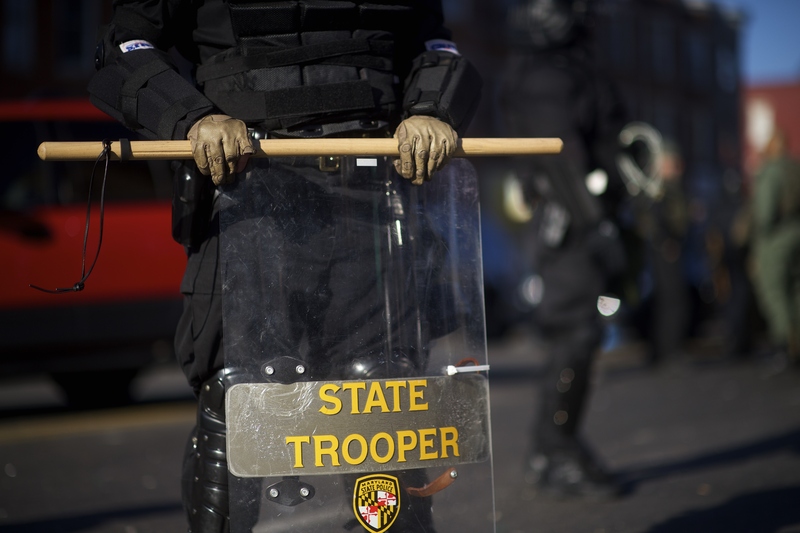 Gray suffered a fatal injury while in police custody. 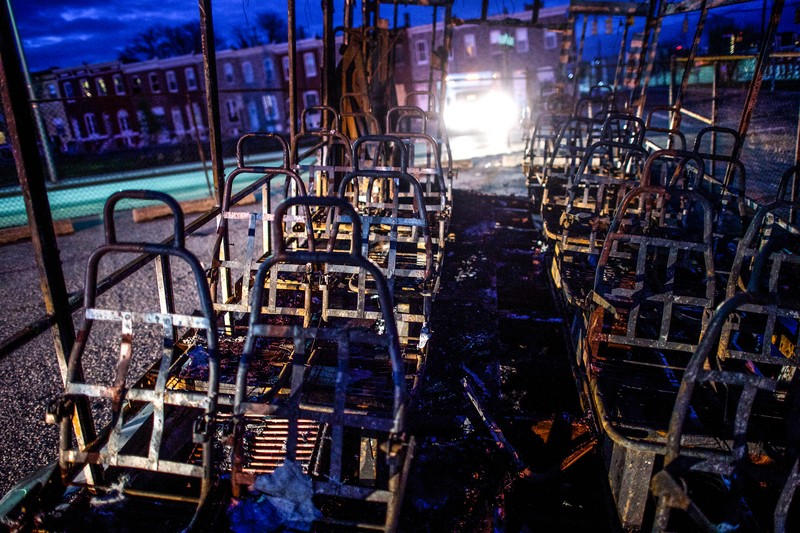 Six of the injured officers remain in hospital, and hundreds of rioters were arrested. 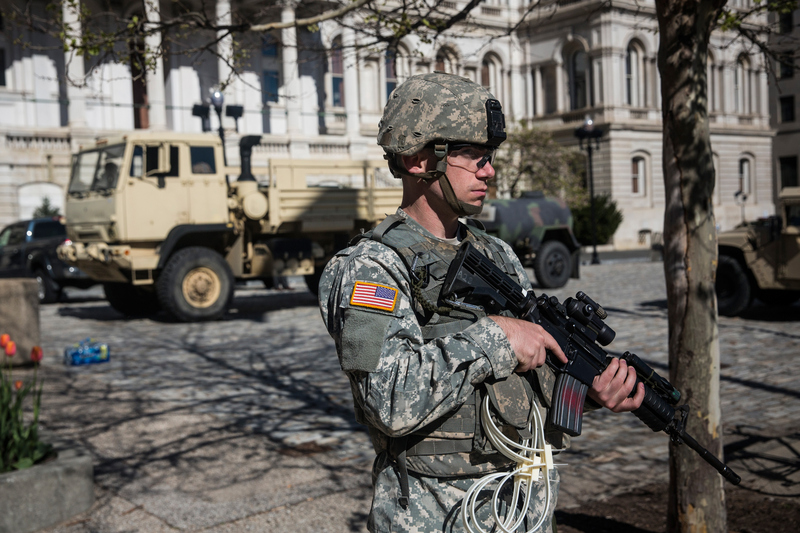 On Wednesday, national guard troops spread out through the city in a bid to keep the peace and prevent any further outbreaks of looting and riots. 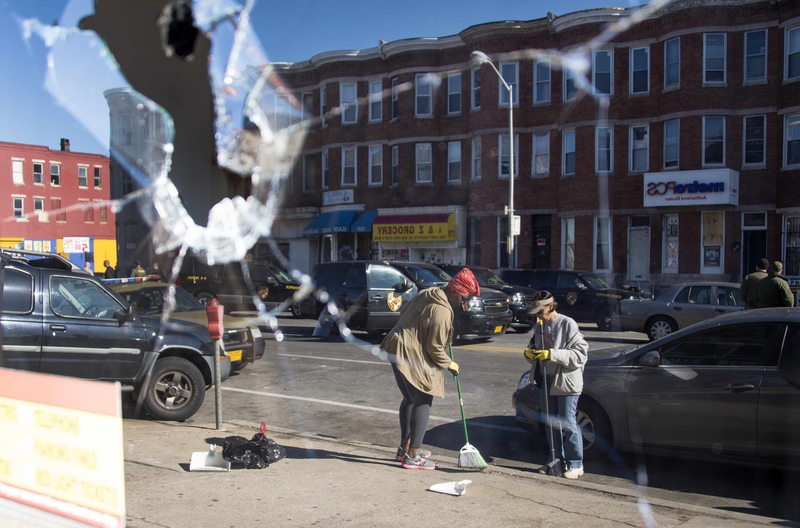 President Barack Obama came out Wednesday to say that there was “no excuse” for the violence seen on Monday, and urged both the police and rioters to do some soul-searching.